Great wines at great prices. 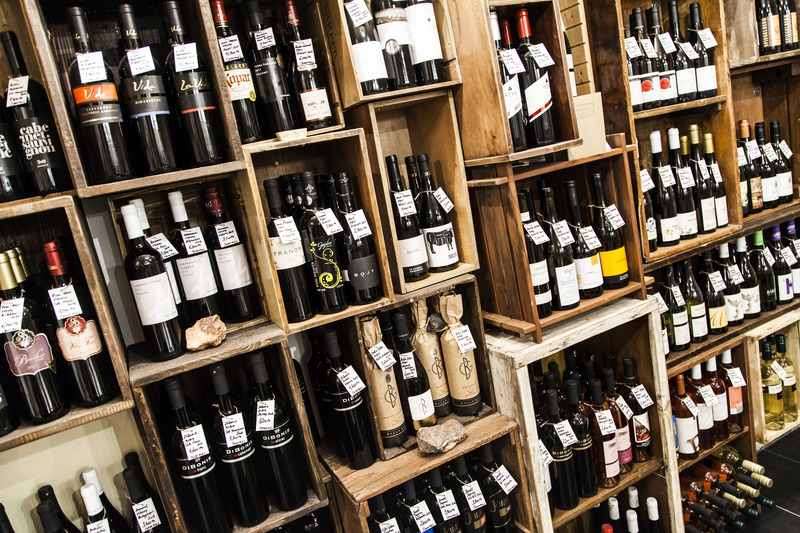 We directly import all of the wines sold in the US, and wines sold in Europe come straight from our Budapest shop. Our educational packet—recipe pairings, tasting notes, maps, and information on the regions, varietals, and winemakers—is included with each shipment. A steady supply of Hungarian wine shipments delivered to your door throughout the year! Each shipment has a unifying theme (such as focus on a particular region, soil type, winemaker, varietal, or a contrast between styles/regions/varietals). Travel deals and tips for when you visit Hungary. 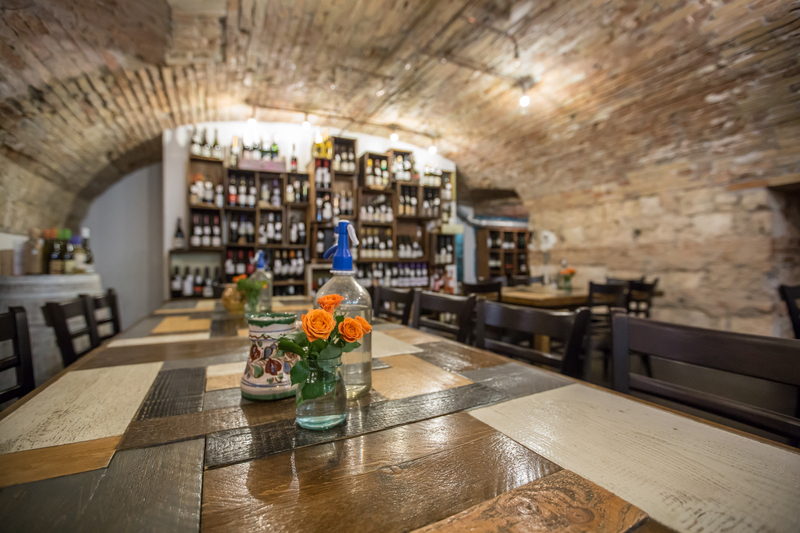 For Budapest locals, discounts for our tastings and events, and special member tastings. 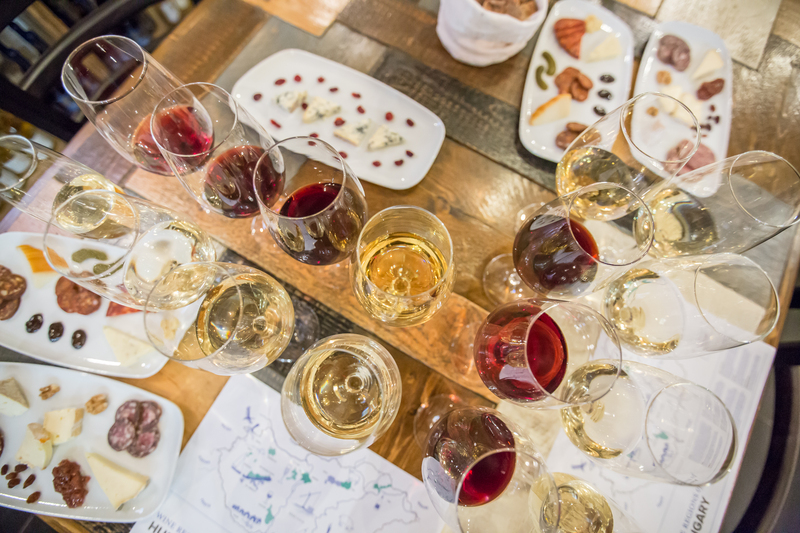 The Taste Hungary Wine Club is a tasting (and educational) adventure into the world of Hungarian wine. We’ve always been dedicated to sharing our love for Hungarian food and wine culture, and putting it in context for travelers through our tours, tastings, and writings. Now, through our regular curated shipments of small-batch wines, you’ll get to experience just how exciting Hungarian wine is from your own home—whether you live in Hungary, the EU, or the US. We taste hundreds of Hungarian wines every year, and the ones we choose for the wine club shipments tell unique stories, which we hope will transport you to Hungary. These are wines with personalities, made by passionate family producers. We know these regions, wines, and winemakers well. We visit them regularly, and taste wine with them from the barrel, in their cellars, and often at home with their families. We already sell them at The Tasting Table Budapest, and we love bringing travelers to visit them. 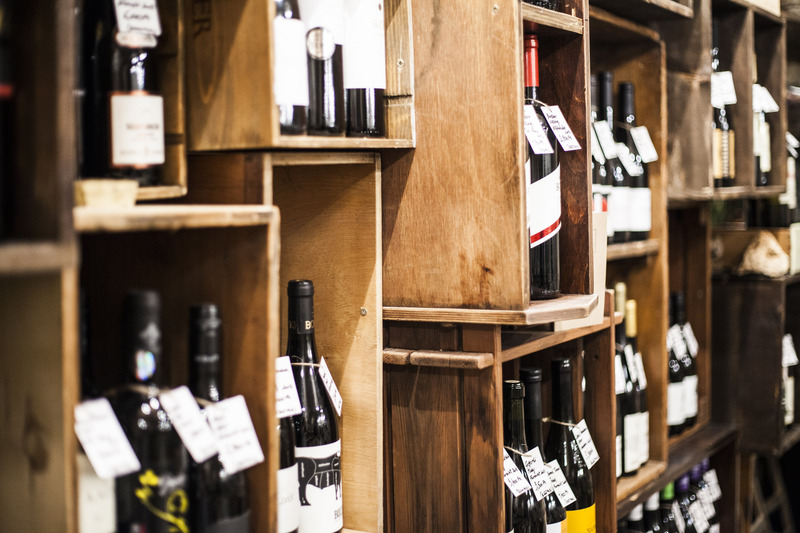 With each shipment we’ll guide you through the history, geology, regional characteristics, varietals, and styles, and most importantly, the stories, of Hungarian wine. The Taste Hungary Wine Club also offers the chance to experience Hungary in person through discounts on our tours and tastings (available year-round for all of our tours and wine tastings), and an annual Hungarian Wine Trip for club members. Budapest-based members (and any other member who happens to be passing through Budapest) are invited to our monthly pick-up parties, where we’ll crack open a few bottles of our current favorite wines. The Clubs ... Where Do You Live? 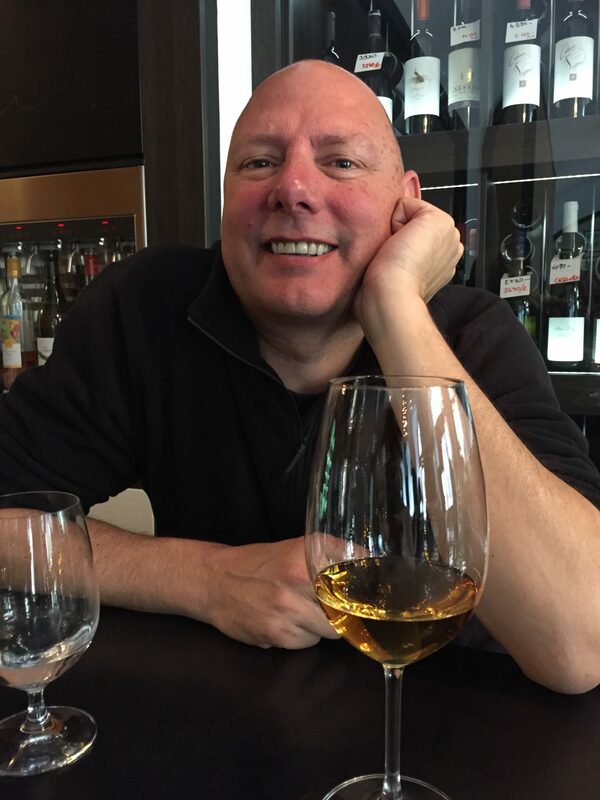 Living in Budapest for three years, we had the great pleasure of getting to know the people and the wines at the Tasting Table. Gábor, Carolyn and all of their employees were exceptional in suggesting wine, booking events, and hosting their fantastic winemaker dinners. The Tasting Table gave us an open door to high-quality Hungarian wines, food, and culture. Now back in the United States, we look forward to this new wine club to again enjoy their wonderful, small production, Hungarian wine showcase. 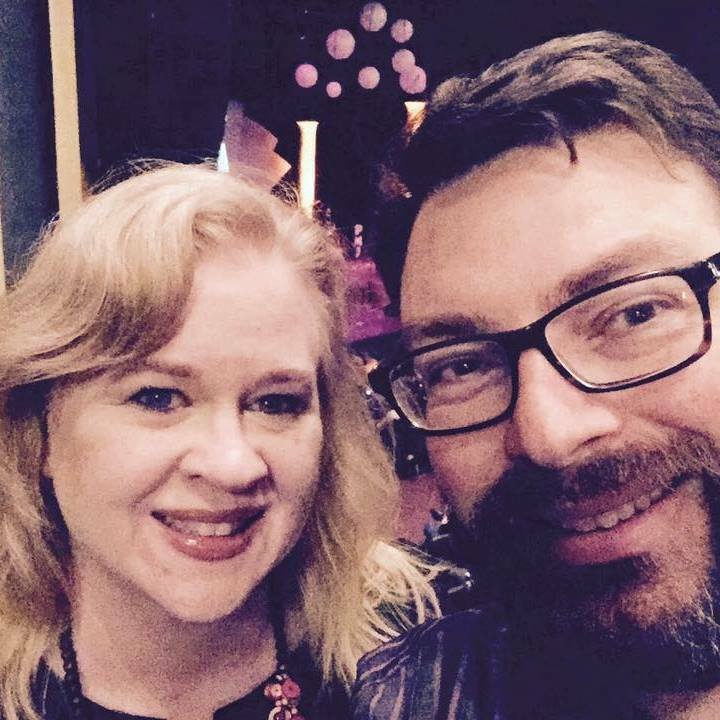 We are long term customers of Gábor and Carolyn and the Taste Hungary team, all the way back to 2012 when we were living in Budapest. Their offerings, from the wine tours to Tokaj, to the culinary walking tours in the city, to the delicious dinners paired with select winemakers gave us the chance to experience Hungarian food, wine and culture in a very personal way. I continue to demand that my friends and colleagues who visit Budapest spend time with Taste Hungary. We can hardly wait to sample the fantastic wines from small vineyards and winemakers that they personally know right here in the US. The Tasting Table has long been my go-to source for the very best of Hungary's amazing wine culture. From small-production, organic wineries in Villány and the incomparable white wines of the Somló region, all the way to the delectable aszú and szamorodni wines of Tokai, Gábor and his crew have proven themselves as experts again and again. Highly recommend. Join our list to be the first to know when our wine clubs go live, and for all of the details about becoming a member.